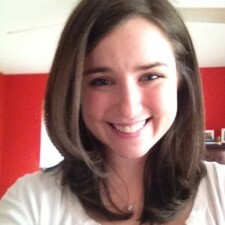 Sarah is a Master’s student in Bioethics and a fourth year medical student at the Johns Hopkins School of Medicine. Originally from Picayune, Mississippi, she graduated from Hendrix College with a double major in Chemical Physics and Biomedical Ethics. Her research interests include clinical ethics and, more specifically, the ethics surrounding opioid prescription practices. After completing her MBE and medical school, she plans to complete a residency in Emergency Medicine and incorporate her bioethics training into a career at an academic medical institution. In her spare time, she enjoys gardening and spending time with her husband and two dogs.